The Sussex Equine Hospital provides veterinary services at four race tracks; Goodwood, Brighton, Fontwell Park and Plumpton Racecourses. 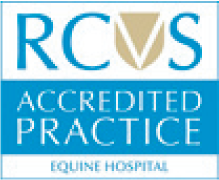 The team of vets are appropriately experienced and have Racecourse Casualty Management Certification to provide first aid cover. 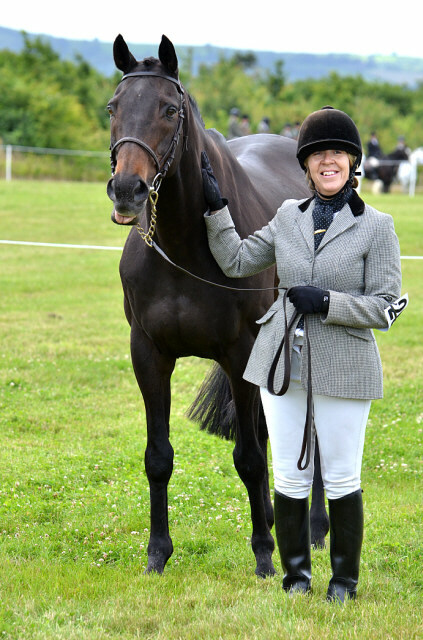 As well as the four race tracks, vets from the practice regularly attend point-to-point meetings for the local hunts, the International shows at Hickstead, and the South of England Show, as well as many other British Eventing competitions, Riding Club and Pony Club events. Please contact reception for further information on 01903 883050 or email info@sussexequinehospital.co.uk.